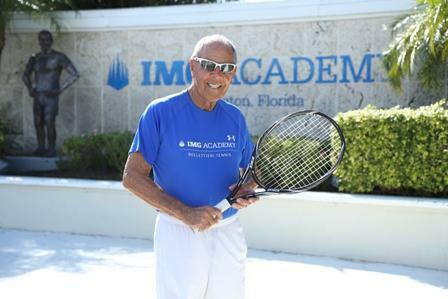 Nick Bollettieri, Founder and President Emeritus of IMG Academy, and the legendary tennis coach linked to 10 number-one world-ranked players including Andre Agassi and Maria Sharapova, has been collaborating with MAC Tennis for more than a decade. During his regular visits to Manchester Athletic Club, members are invited to take part in his private lessons, group drills and hear motivational speeches. Nick is an outspoken, passionate, fearless and inspirational coach who is one of the sport’s most well-respected and influential tennis experts. Our top-ranked juniors on the path to their own tennis acclaim are especially privileged to have the opportunity to interact with this tennis legend.